If you’re like most study abroad students, you spent a lot of time behind the lens of your camera when you were overseas. You probably snapped some stellar photos that you’ll cherish and want to show off to your friends and family for the rest of your life. After returning from your study abroad semester, do those beautiful snapshots justice and create something memorable with them. Sure, you’ve probably already uploaded an album or two (or eight) to Facebook to share with everyone back in the states, but while this is the simplest way to share your photos, there are many more ways to make them into a cherished, personal keepsake. If you’re looking to store your photos easily, classic photo albums are great for showing off your pics. Try to get albums with a space to write comments alongside the photos so you can remember the date, place and event. Albums make it easy to arrange your pictures by date and flip through occasionally, but there are restrictions to how you can arrange them on the page. 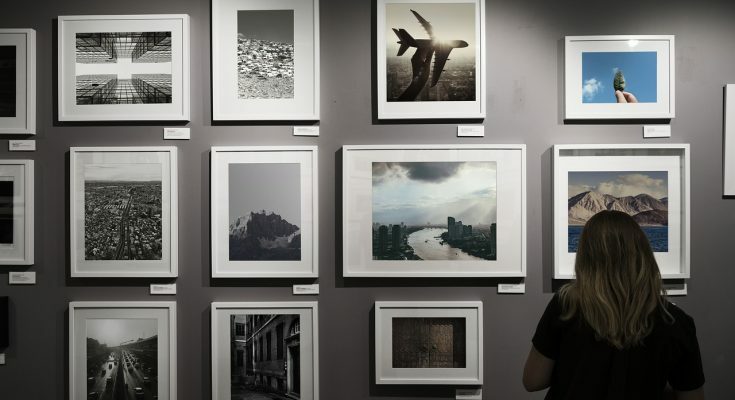 The easiest way to print photos for a study abroad album is by uploading your favorites to a photo service like Snapfish and getting them printed and sent directly to you. 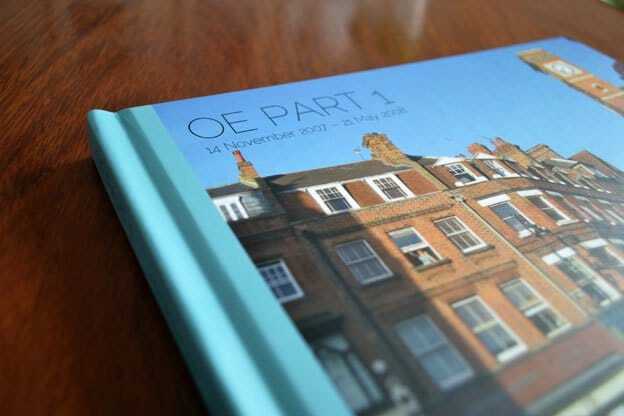 You can make beautiful photo books on websites likeBlurb, Shutterfly, and Snapfish. Because you can design them online, you save time and money because there’s no need to buy albums and print pictures. Each page can be designed to have one picture or thirty on it, there’s so much room for creativity to remember your favorite moments abroad. If you have a favorite picture, you can get the picture made into a Christmas ornament, a mouse pad, magnets, an iPhone case— or anything else you might want! If you love your photo of Florence’s Duomo or London’s Big Ben, imagine how much you’ll absolutely love having a custom tablet case or coffee mug with your photo– it’s the perfect reminder of your amazing experience abroad. 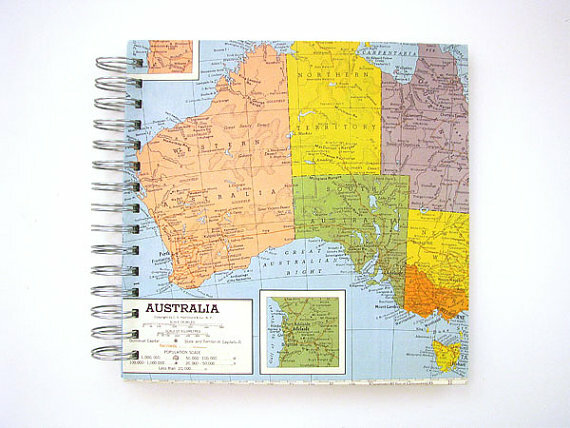 For the most creative and patient study abroad students, a scrapbook can be the most comprehensive and interesting way to show off your entire abroad experience– but it’s also the most time-consuming. 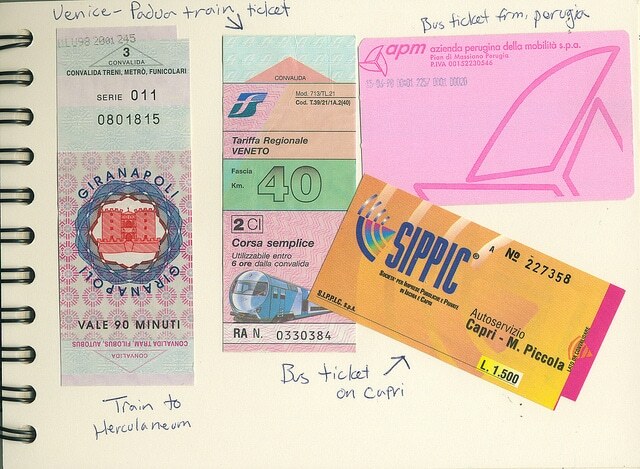 You can add pictures, ticket stubs, boarding passes and other memorabilia to the pages of your scrapbook, which is such a cool way to show off exactly what you did on each of your trips. If you’re not looking to print out hundreds of pictures, pick your favorites to display throughout your house or dorm. If you plan it ahead of time, you can bring back frames from all the places you traveled to to house your photos. If not, check online for travel-themed frames or just go with generic ones from Ikea, so as to not take away from your amazing snapshots. 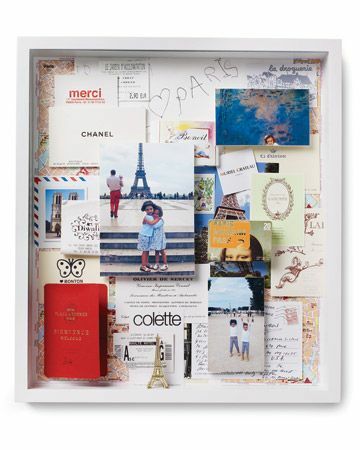 You can buy collage frames or you can use poster board or a cork board to make your study abroad collage yourself. Hang it in your dorm room for when you’re seriously missing studying abroad– it also makes a good conversation piece, as everyone who sees it will want to hear all about your study abroad experience. If you’re feeling bold, use your pictures to spell out the place you studied or organize the pictures into an iconic image, like a heart or the Eiffel Tower! Shadow boxes are like scrapbooks, but you can add more than just pictures to them and they create an extremely personal photo arrangement. These can even be glassed in and used as a place to hold plane tickets, concert tickets, or whatever you decided on collecting through your journey, while your picture is the backdrop for the stash of memories. 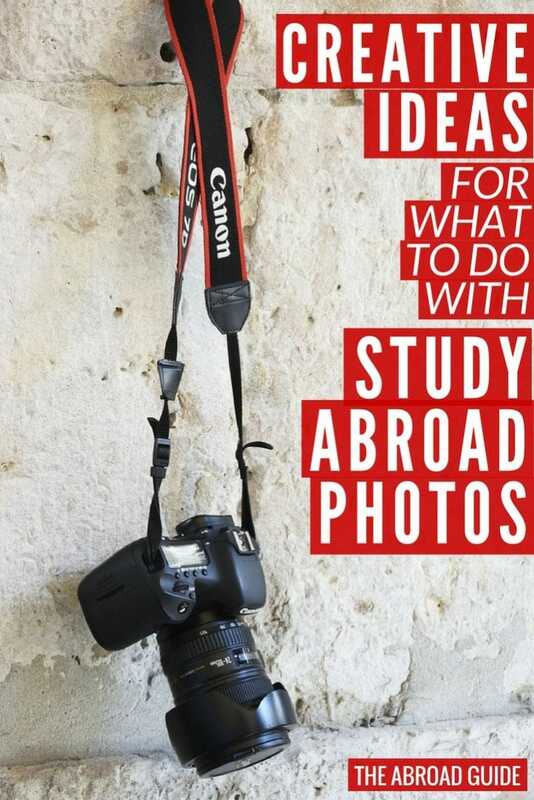 If you’re really confident in the pictures you took while abroad, you can enter them in many different study abroad photo contests from individual schools, study abroad programs, and websites. Some American universities run “study abroad photo contests” each semester to promote students going overseas; other study abroad programs like ISA run photo contests for their alumni and current students. Get your pictures in the running and you can win cool prizes and awesome bragging rights! Your time studying abroad may be (sadly) over, but the memories will last a lifetime with the help of the hundreds, or thousands, of pictures you took overseas. Cherish those pictures and make sure that whatever you do with them, you can look back and smile at all of the wonderful moments from your semester abroad. Awesome article. Your time studying abroad may be -sadly- over, but the memories will last a lifetime with the help of the hundreds, or thousands, of pictures you took overseas. Cherish those pictures and make sure that whatever you do with them, you can look back and smile at all of the wonderful moments from your study abroad.